Welcome to Rush Dental Surgery. 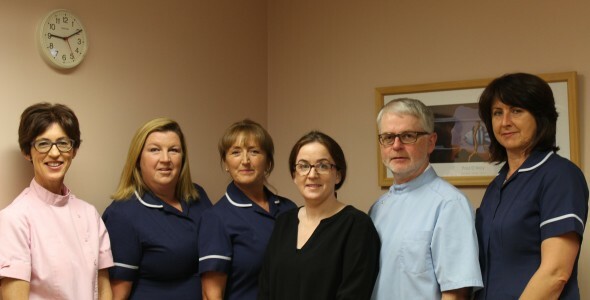 We opened our practice in July 1987 and we are one of the longest established practices in the area. Many of our patients have been with us since childhood and are now returning with their own children. 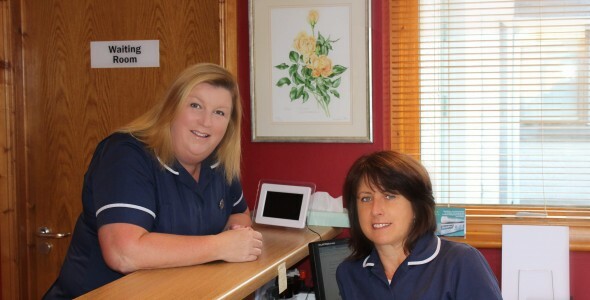 We cater for all age groups and welcome new patients. We offer a full range of treatments from routine dentistry to crown and bridgework, veneers, companeers, composite bonding and teeth whitening. If you would like to see the type of work we do feel free to browse our gallery. We also have a dental hygienist and appointments are available on Tuesday and Thursday each week and one Saturday per month. Your dental health and hygiene is our top priority at Rush Dental Surgery. We maintain the highest standards of sterilisation and 7% of our total expenditure is spent on sterilisation procedures. Our surgery has private parking available. 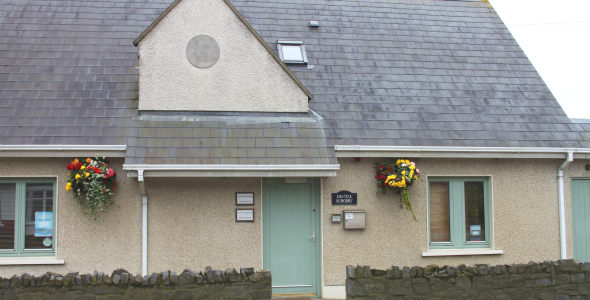 We look forward to welcoming you to Rush Dental Surgery . ©2014-2019 Rush Dental, All rights reserved.